is a Los Angeles-based writer-actor. His plays include AMERICA ADJACENT, BLOODLETTING, FIXED, NICKY, DALLAS NON-STOP, and RUBY, TRAGICALLY ROTUND. 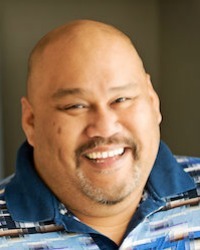 His work has been produced/developed at Playwrights’ Arena, Echo Theater, Coeurage Theatre, Center Theatre Group, Chalk Rep, Moving Arts, Artists At Play, InterAct Theatre (Philadelphia), and Oregon Shakespeare Festival. He is a resident playwright with New Dramatists. Most recently, he has performed with CTG/Kirk Douglas Theatre, Echo Theater, and Critical Mass Performance Group at REDCAT. is a playwright and essayist. Her plays include: THE OTHER BROTHER, THE WEDDING DRESS, ABBIE'S ROAD, and BOTH SIDES NOW.  Readings of her work have been held at the Skylight Theatre’s INKubator series, Skylight’s Greenhouse, and ALIMENTO, an annual fundraising event to benefit Art Division. Essays have appeared in New Monologues for Women by Women, Literature: The Human Experience, and The Los Angeles Times, among others. Besser is a member of the Dramatists Guild. is experiencing a renaissance as of late, with his play THE CRUISE premiering at LATC last season and two new works this year: MONTE CARLO / MONTENEGRO, a tragicomedy about a casino dealer stuck in the former Yugoslavia and NO BURN DAY, written for PlayLabs, about a professor scientist whose complicated home life is changed when he responds to a natural disaster — a large gas blow in the form of an ancient chimera. is a writer, producer and occasional director. His credits include television—HOW SUPERMAN DEFEATED THE KKK and MILLION DOLLAR CAR HUNTERS and theater—ROAD CONVERSION, CAST OUT and INCONCEIVABLE! Tim has produced close to 100 hours of television which appears on various networks such as History, Discovery, Destination America, HGTV, TruTV, CMT, Nat Geo, A&E and the BBC. In addition, Tim’s plays and short plays have been produced at Globe Theatre and the Skylight Theatre. 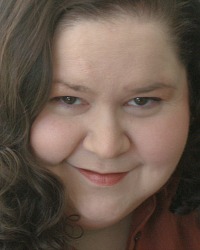 is an award-winning playwright, screenwriter, fiction author and journalist. His plays include ELEANOR TUESDAY (2018 Marandy Award/Julie Harris Playwright Competition); SIXTY FORTY TWENTY (First Place, 2013 Writer's Digest Playwriting Contest); and NINETEEN KINDS OF PERIL (2010 runner-up, Yale Drama Series Prize). 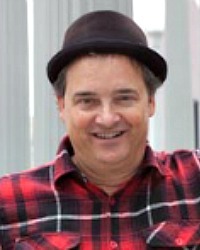 Tom was selected as a “PLAY LA” fellow (Humanitas/Center Theatre Group) in 2015-2016, and is privileged to have been a member of the Skylight Theatre’s PlayLAb since June 2012. www.tomlavagnino.com. 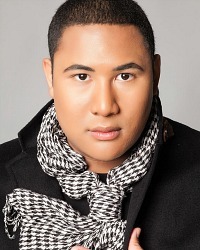 is a native of Los Angeles and holds a bachelor's degree from the USC School of Drama. She has performed in numerous productions in London, New York, and Los Angeles. Ms. Lowder's plays have been produced at the Skylight Theater, Company of Angels, and Mc Cadden Place Theater. 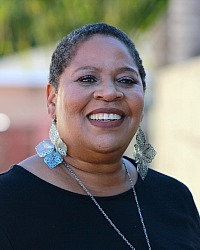 She is the recipient of the 2012 Guy Hanks and Marvin Miller Screenwriting Fellowship and her play THE FOLLICLE PRISON WAR was selected for the 2011 NAACP Short Plays festival. In 2014, two of her short plays, 15 MINUTES and 4CLOSURE were made into films and were screened at the Women of African Descent Film Festival in New York. Her first novel, THREE SECONDS OF HELL, a series of short stories about her father's time in a motorcycle gang in the 1950's south was published in December of 2017 and she is working on a new mystery, Pearl and The White Gold Murders. 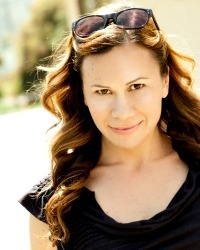 She is a former member of Los Angeles Theater Center Playwrights Workshop, Skirball-Kenis Writer’s Workshop and the Robey Playwrights Workshop and is a current member of the Skylight Theater Playwright’s Lab. has had work play at New Group, McCarter Theatre, Ensemble Studio Theatre/LA; Son of Semele Theatre; Chicago Dramatists; and Kraine Theatre. His play THE WHITE DRESS was semi-finalist for the 2018 Bay Area Playwrights Festival. His piece HARD PALATE was a New York Theatre Innovator Award nominee. Mason holds an MFA in Writing from Northwestern University, MA in English from Middlebury College, and BA in English and Theatre from Princeton University. has had work developed at Berkeley Rep, South Coast Rep, La Jolla Playhouse, The Old Vic, The Royal Court, and more. 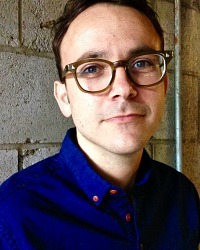 His HOW TO CONQUER AMERICA was written through Berkeley Rep’s Ground Floor program and a finalist for the Humanitas Prize at CTG; his FROM UNDER THE TREE was read in Pasadena Playhouse’s Hothouse Series; and his most recent THE WORLD AS IT SHOULD BE was recently workshopped at Skylight Theatre. Other works include: MUZUNGU (Mixed Phoenix, NYC), BODY PARTS (self produced in San Diego), and 1800 ACRES (Riverside Studios, London). He’s had short play commissions from La Jolla Playhouse, Chalk Rep, Moving Arts, and Cornerstone, and he completed a year-long residency at South Coast Rep. He’s written and sold two screenplays and two original television pilots. He’s from Houston, Texas. He has a BA from Brown University and an MFA from UCSD. 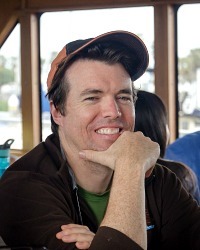 He currently teaches at Chapman University and UCSD. 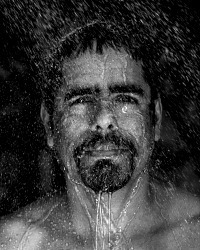 Surrounded by life, he lives in LA with his wife, two sons, two cats, and a fish named Lightning.